Engagement photos are the new thing. A great way to capture the moment you decided to marry your partner in crime and simply just an excuse for a photo shoot to add professional photos to your Instagram or Facebook. So when this happy couple from Ohio set up their engagement photo shoot, they got slightly more than they bargained for. 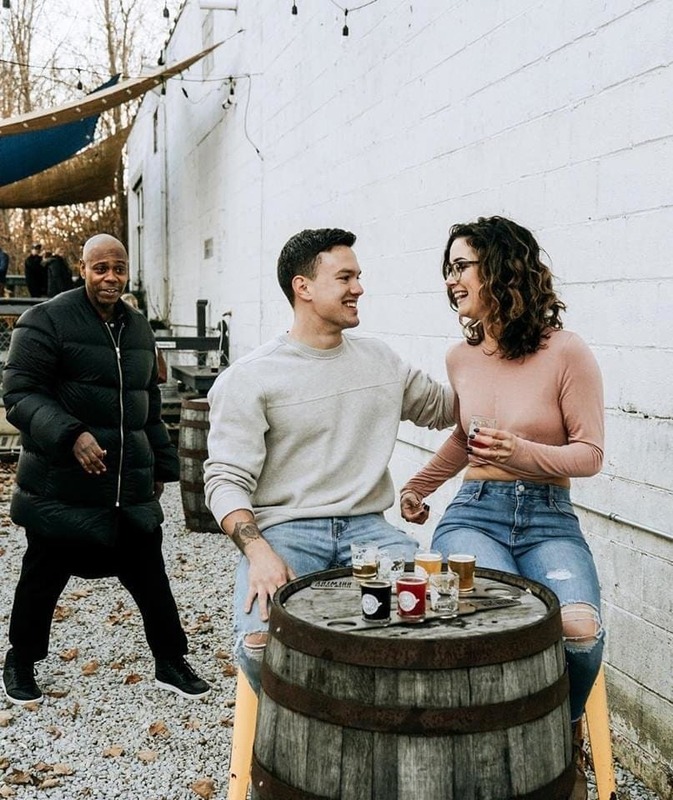 Photographer Jaycee Brammer was shooting photos of Thomas Saunders and Emily Eldridge at a brewery in Yellow Springs, Ohio, on November 10, when her husband turned to her and said, “Dave Chappelle just walked in.” The legendary comedian decided to have some fun with the newly engaged couple by sneaking an appearance in their photos. 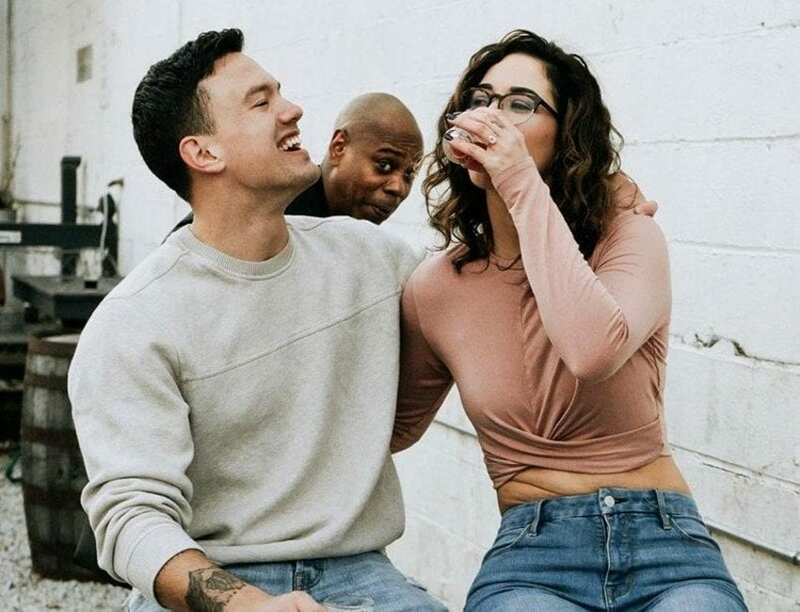 While this photographer was overjoyed by this occurrence, Chappelle is not the only celebrity to photobomb a happy couple’s photo. 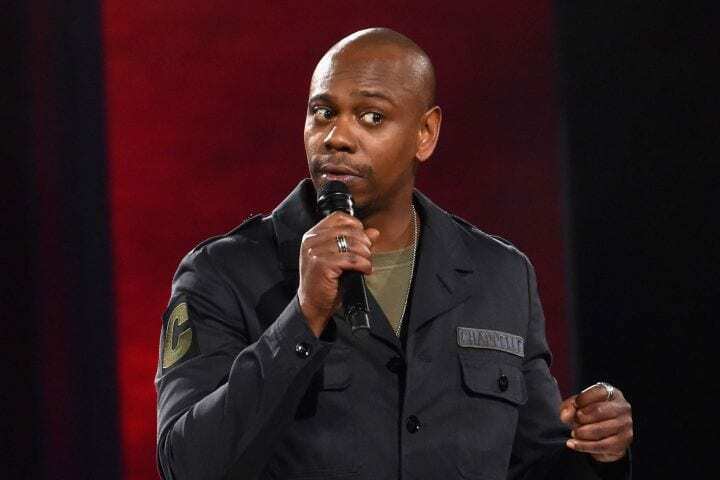 Comedian Amy Schumer is a regular at this. Only recently she snuck into a couple’s Central Park photoshoot and in 2017 she even photobombed a wedding photoshoot in London.